Lost or damaged your Mercedes car key? Key no longer turning in the ignition barrel? Not a problem, Immotec can help you. You could pop along to your local Mercedes dealer and request a new key (and for some models you will still need to do that) but your dealer will then need to order your replacement key. 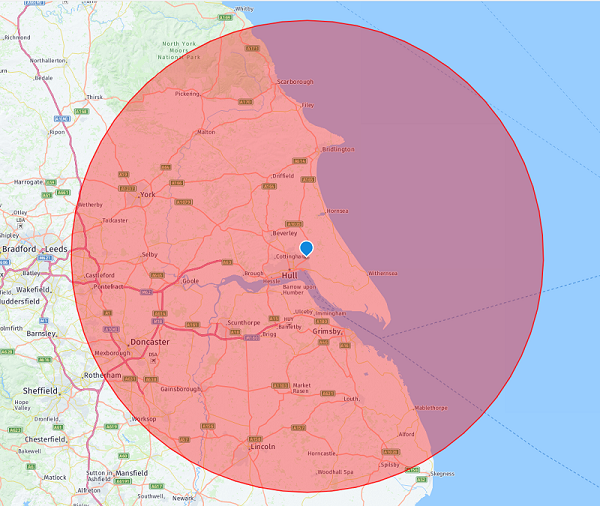 Alternatively, Immotec can come out to you and get you on the road straightaway without any waiting. Our specialist Mercedes dealer level Diagnostics Tools allows us to quickly identify the correct key data for your vehicle which can be promptly produced as a new key. Obviously, we will require appropriate proof of your ownership of the vehicle before we can proceed. 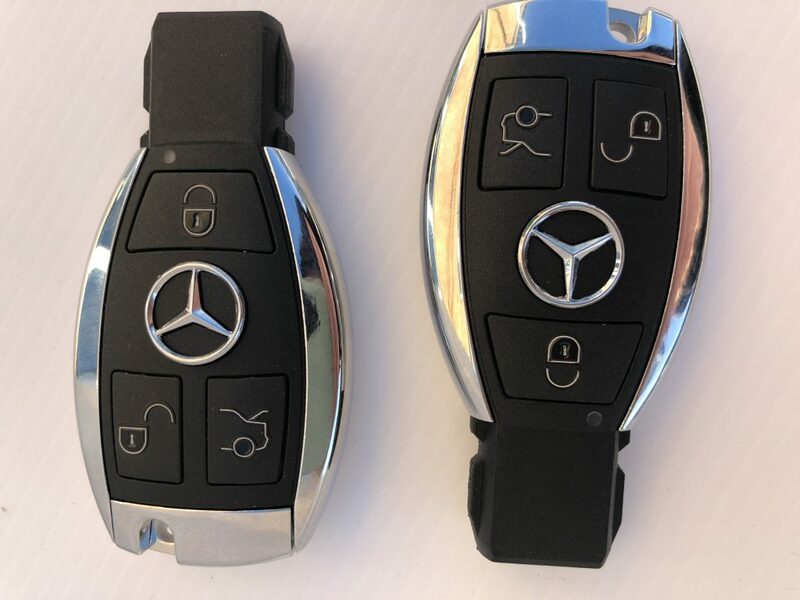 We also provide replacement keys for most Mercedes commercial vehicles, including Sprinter, Vito and Citan vans aswell as some heavy goods vehicles. For your fast replacement Mercedes key, contact us today online or call us on 07748 114114.